Modern Roof Co built its foundation of respect and expertise. 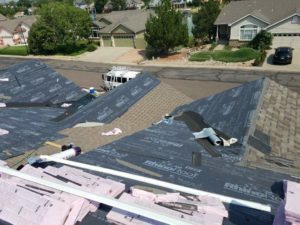 Our residential roofing services provide Denver and the surrounding areas with the best quality roofs and premium customer support. The Denver population growth is still one of the highest in the country. That means many new homes need quality roofers like the team at Modern Roof Co. Residential roofing usually uses steep-slope (above 4/12 slope gradient), but some may use residential flat roof (low-slope) variants. 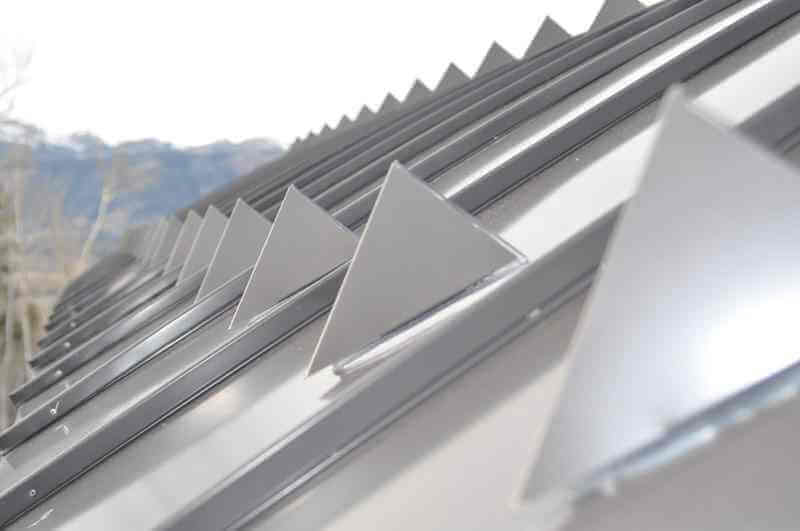 Regardless of the slope type for your roof, Modern Roof Co has you covered. With services like metal roofing, roof shingles, and roof repair, we have a breadth of options to protect your home and make you proud of your roof. Our expertise includes multi-family, new roof construction, roof replacement, roof repair, and storm damage restoration. The Modern Roof Co team of Denver-based roofing experts is at your service. When you drive through your neighborhood, you might notice how many different types of roofs there are. 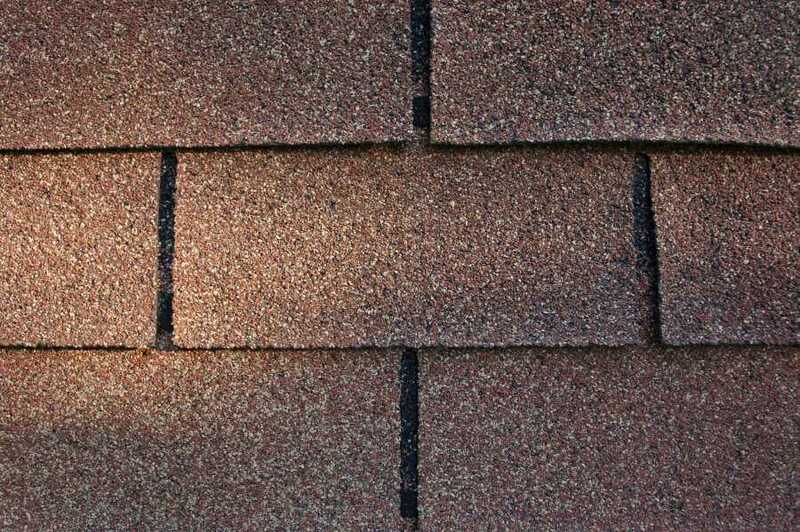 Most residential roofs you will see are asphalt shingles, as those have been a successful go-to option for decades. Today there more residential roofing options for your choosing and the list is constantly expanding. Modern Roof Co is perfect for providing a roof for your home, shed, garage, bunker, and everything in between. 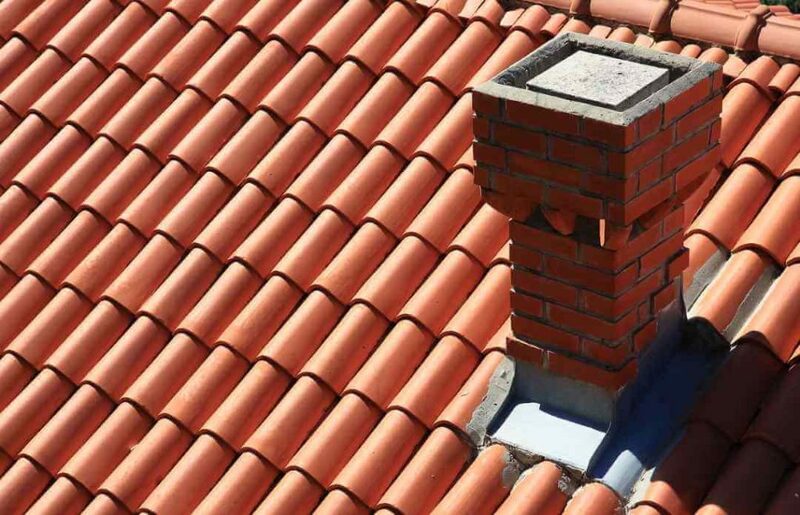 To maintain the value of your investment, it is critical to use the top-down approach: if your roof is sound with proper drainage, it leads to better prevention of leaks and other minor damage. Additionally, an installation done right the first time helps minimize energy loss, which can prove beneficial on those monthly utility bills over time. Modern Roof Co has an excellent track record with successful roof installations and our expert project managers will get the job done right. 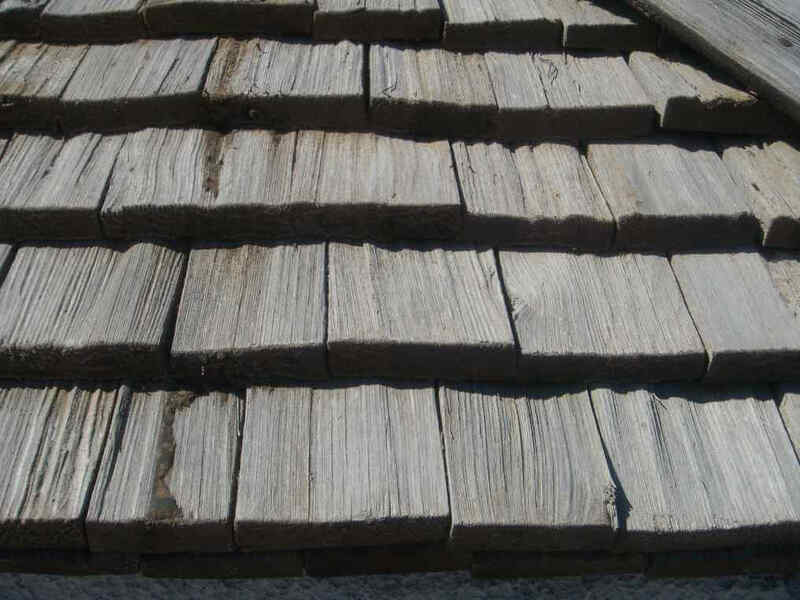 The re-roof process involves multiple possibilities. You may not know what exactly lies under the visible layer of roof covering. Especially in older neighborhoods, there is a higher probability of uncovering something problematic under your roof. 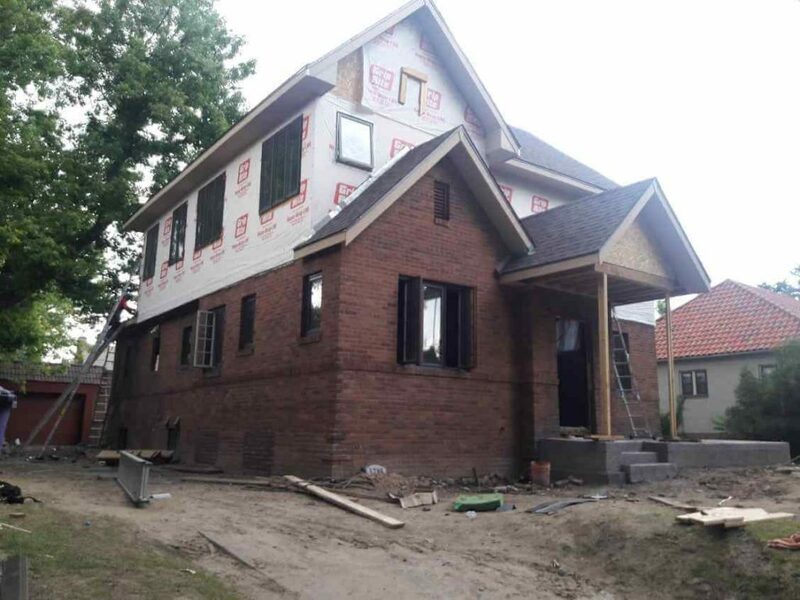 Building codes in Denver change frequently. 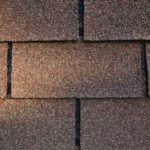 We understand these codes thoroughly and can help guide the re-roof process. It is important to upgrade the structure and reduce the chance of issues in the future. Contact us when you’re ready to upgrade your roof. Whether it’s for sale or it’s time to overhaul the old system, we are here to professionally handle all aspects of the tear-off and re-roof process. 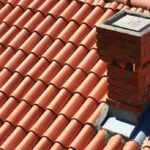 Sometimes a roof repair is the roofing solution you need. When you experience ventilation or receive minor damage from a fallen branch, a repair will get your home back to normal. We schedule and complete roof repairs quickly so your roof is fully protected and better than before. Repairs also prevent further damage during the waiting period of the restoration/replacement process. These include water-proofing, patches, and more. Modern Roof Co is happy to work with your needs—no matter the level. 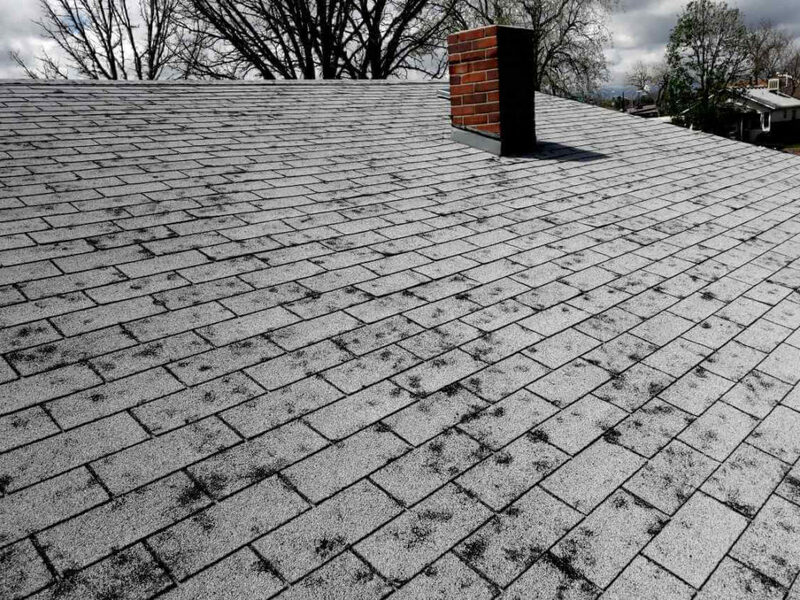 Hail, heavy rain or snow, wind gusts—all these weather events compromise the integrity of your roof system. 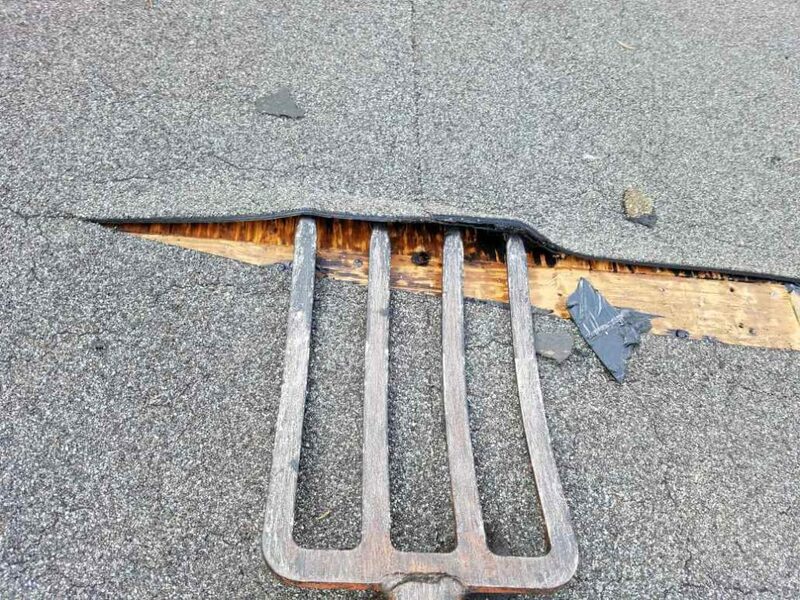 Hard impacts from hail can damage the roof structure, causing a crack or puncture in the underlying layer, and this allows moisture to enter the system. Similarly, heavy rain and snow further extends the exposure of the roof system to moisture, increasing the likelihood of leaks due to a decreased ability to shed all of the water. 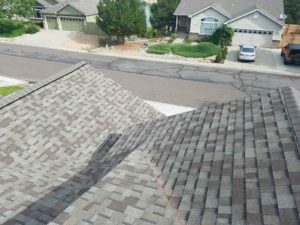 Wind storms in Denver—a common problem for Denver residents—often blow away entire shingle sections, making the entire system more vulnerable to damage and decay. Insurance often covers these damaging natural forces. Modern Roof Co employs claims experts who know how to get the full amount for your roof insurance claim. 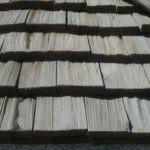 Modern Roof Co specializes in these restoration needs. We have the knowledge and expertise to bring your property back to its original condition so you can move on without worry of compromised roof protection. Storm damage in Denver means a thousand residential roofing contractors come out of hibernation to line up at your door. Choosing the right company can be hard work with so many available options. When you choose Modern Roof Co to handle your roof insurance claim, you’re getting the best. We will get you the full amount on your claim. Your insurance claims adjuster leaves money on the table that our claims reps are experts at finding. Some of our customers saw more than 200% increased on their roof insurance claim because of our work. We know what we are doing when it comes to hail damage, wind damage, or any storm damage that requires a claim. Let us find the extra money for additional repairs and get you what you’re owed. 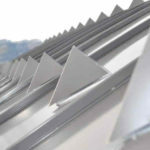 As a local residential roofing company, we believe in creating a connection with every customer. You are our neighbor and we value you as if you were our very first customer. Denver is a special place, sometimes the recipient of epic hailstorms that can wreak havoc. Modern Roof Co takes care in protecting and restoring our community to pre-storm conditions. We are passionate about our craft and love nothing more than a satisfied customer. Whether it’s a multi-family roofing project, roof leak, new roof construction, roof repair, or even a roof insurance claim, know that Modern Roof Co will get the job done right. Call us at: (720) 722-3356 or contact us to speak to one of our experts today.